Consider Yourself A Foodie? 7 Cities You Need To Add To Your (Travel) Bucket List! If you are a foodie, you must already have a list of best cities for food that you hope to visit! The love for food is unbelievably real, and people who eat freely are the happiest people in the world. The tragedy is that life is too short to eat and the there is a plethora of tastiest food in the world. As sad as that fact is, life is definitely not too short to explore as much as possible of the best food in the world. If you ever needed inspiration to travel, let your love for food be the driving force that takes you places and brings the world to your plate. 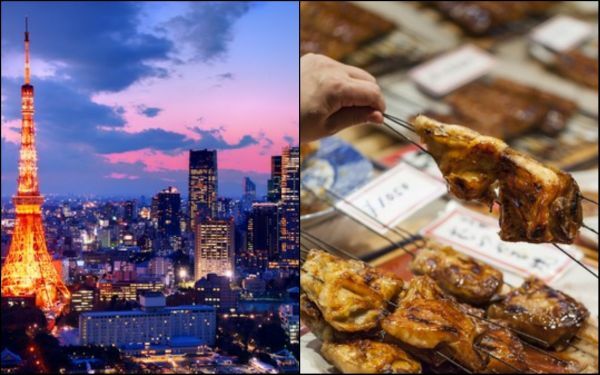 As a foodie and a hungry explorer, we bring you some of the best cities for food that should feature in your travel bucket list. You can thank us later! We had to start off the list with the birthplace of our bae - the pizza! Definitely the best food in the world. Also known as the ‘Sacred Temple of Pizza’, Pizzeria da Michele in Naples is known to be the home of the authentic pizza napoletana or Neapolitan Pizza - which contains tomatoes, mozzarella cheese, basil, and olive oil, baked for 6-90 seconds at 485 degrees celsius on a stone oven over an oak wood fire. Talk about precision! 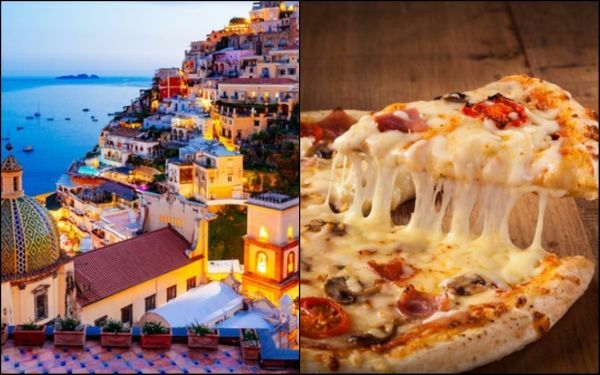 Naples is popular among the food lovers as the best cities for this food. People flock from around the world to experience the true origins of pizza. Wouldn’t you like to as well? 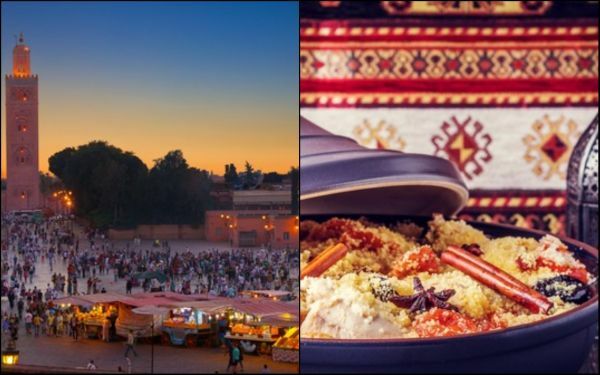 If you are looking for a burst of flavours on your palate, combined with the zesty confidence that a dish brings to your cuisine, Morocco is one to take the cake and hence features in our best cities for food. Tagine - a meat and vegetable dish, slow cooked in clay pots, is served with bread, and best discovered in the Marrakech marketplace is hands-down the tastiest food in the world. Over the years, the locals have mastered the art of preparing the dish, and the visit is sure to leave you raving about their delicacies back home. We may fight and conspire against one another for reasons far beyond our understanding. But some of the best food in the world have a way of bringing us together. One of them is a fantastic plate of chicken wings. The dish was first prepared at Anchor Bar in Buffalo, New York and is a winner in the tastiest food in the world category! and is traditionally served with celery or carrot sticks with blue cheese dipping. 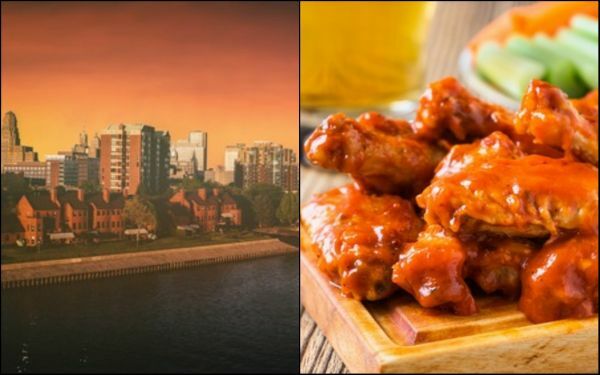 In 1977 Buffalo declared July 29 to be Chicken Wing Day! Now that’s some serious dedication! The skyrocketing popularity of fish tacos has its humble beginnings in San Felipe, one of the best cities for food, originating in a tiny shop called Rubio’s. 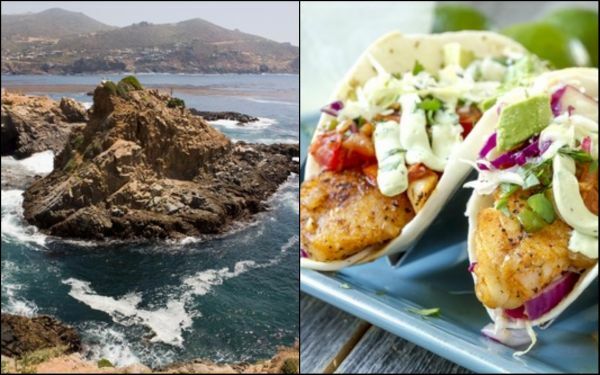 Since then, some legendary tacos have been created by chefs and cooks all over the world, the most renowned ones featuring at the fish market in Ensenada. You can also find a plethora of fresh seafood including shrimp cocktails and fish filets there. If you are fish-eater, these fish tacos are worth dying for and are surely one of the tastiest food in the world. 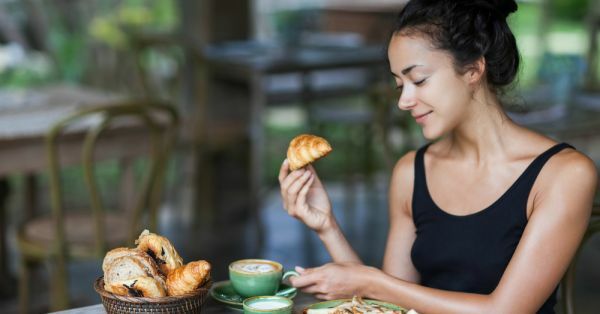 The ultimate destination for lovers and foodies alike, France has never ceased to amaze the world with its finest cuisines and is undoubtedly one of the best cities for food. The mecca for bread, wine, and cheese lovers, Paris has been quite the celebrity ambassador for its impeccable taste and some of the best food in the world. 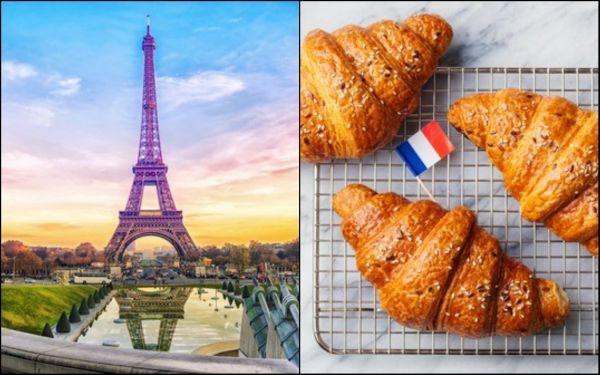 It has gathered ceaseless popularity even in mainstream media with movies like Ratatouille, Before Sunset, Julie and Julia, Midnight in Paris, and Moulin Rouge, all showcasing the City Of Light and some of the best foods in the world that it offers. 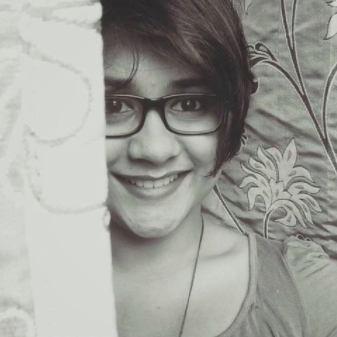 Here’s to the ones who dream! You don’t get to be named the happiest city on earth without giving due credit to the role that food plays in the mix. 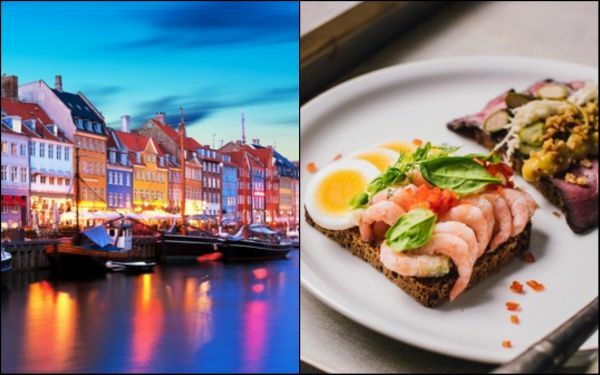 This culinary capital of Denmark is one of the best cities for food and has played host to some of the tastiest food in the world and brought immense flair to its menu since time immemorial. Smørrebrød, or open-faced sandwiches, are a must-have for every first-timer in the city for various reasons. Generous toppings of salmon, boiled eggs, and radishes are artfully stacked on sourdough rye bread, making it the perfect lunch for sandwich lovers. Have we made you hungry for travel yet?